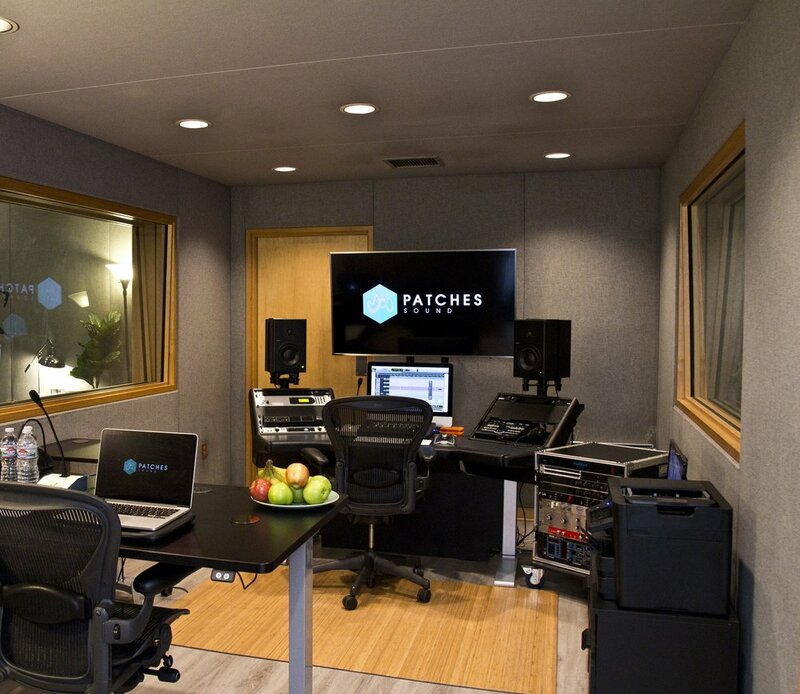 Patches Sound is a boutique audio facility located in the heart of Hollywood. We specialize in voiceover, animation recording, and ADR. 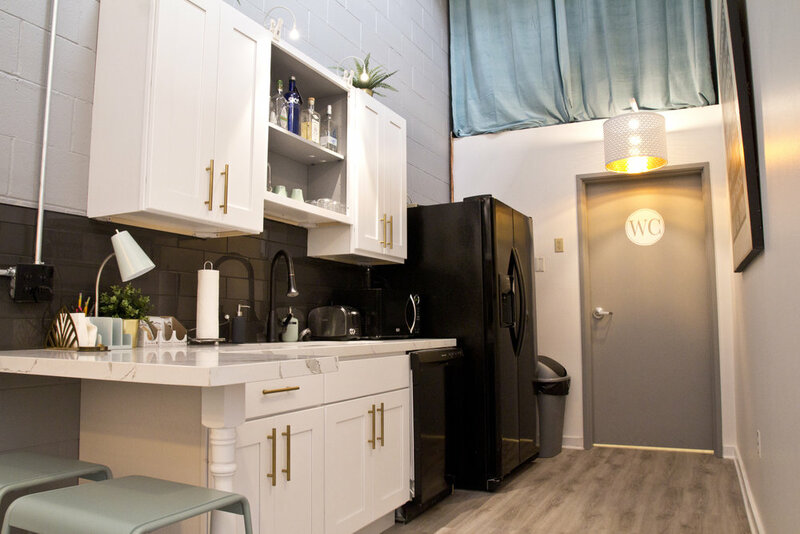 We connect with recording studios around the world using Source Connect, vISDN, ipDTL, ISDN, and Phone Patch to provide premier audio quality and professional engineering talent for any session at any time.